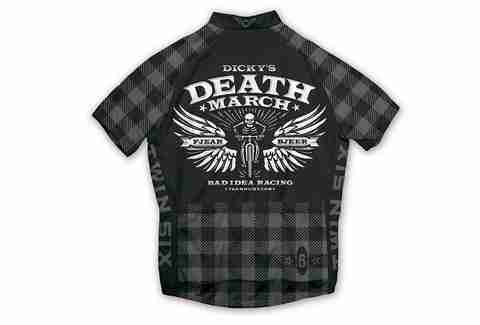 Outfit your whole bicycle gang! 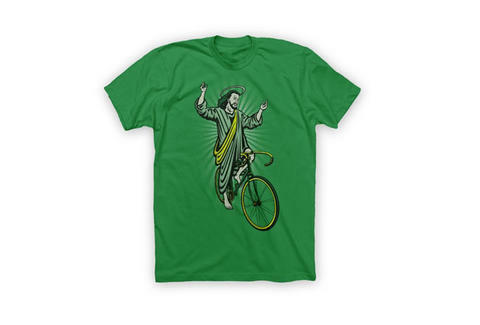 Whatever holiday you celebrate, nothing says I love you like a Kelly-green Jesus-riding-a-bicycle t-shirt from the Minneapolitan lords of the pedal. Not into messiahclists? Twin Six has a whole raft of tees for those addicted to cranks.